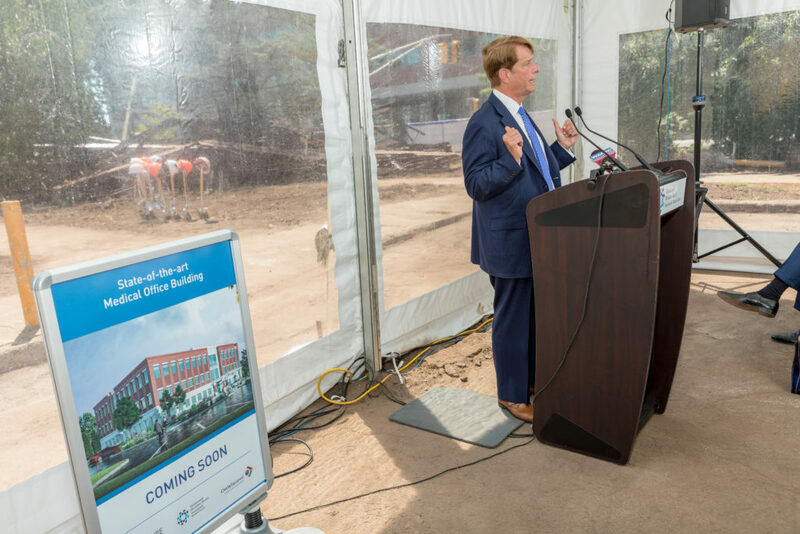 A rendering of the new medical office building on Bay Avenue in Glen Ridge and Montclair, across from Mountainside Medical Center — Courtesy: The Hampshire Cos.
Plans by The Hampshire Cos. and Circle Squared Alternative Investments, the project investment adviser, call for a three-story, 45,375-square-foot building on Bay Avenue just across from the hospital. 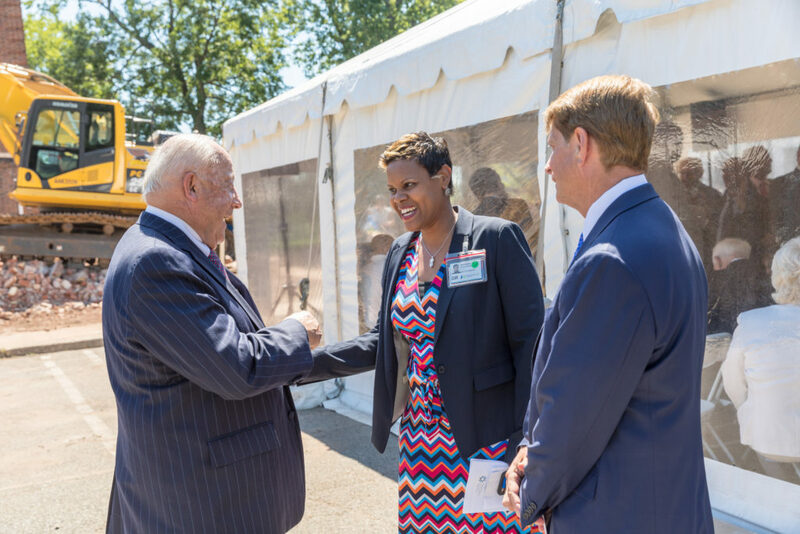 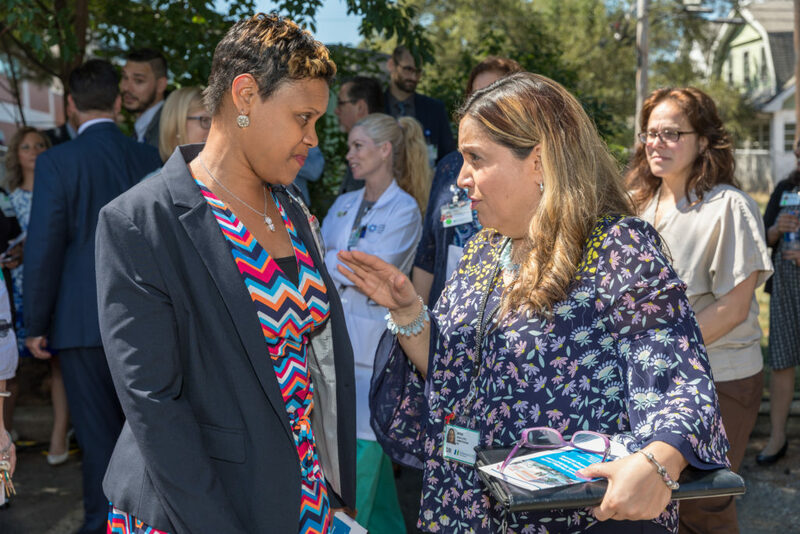 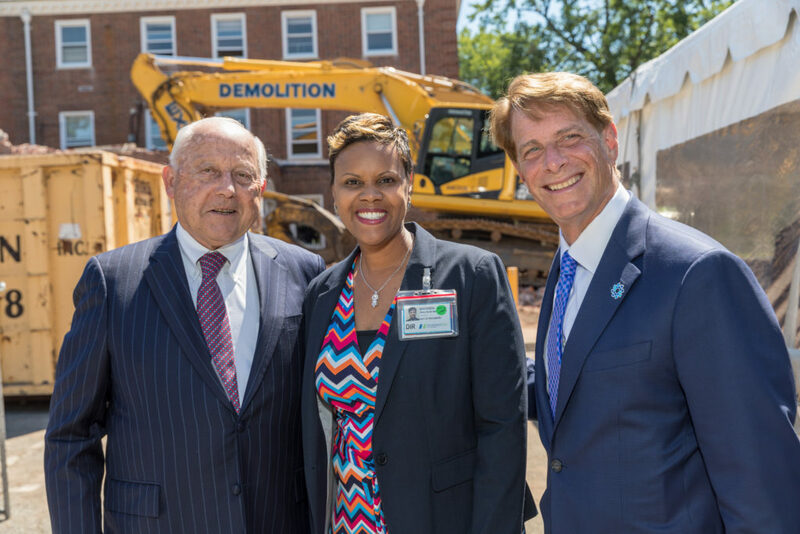 The new offices will occupy the former site of the hospital’s School of Nursing, as the facility looks to attract and retain doctors and provide a modern setting for obstetrics and gynecology, neurosurgery, cardiology and other specialties. 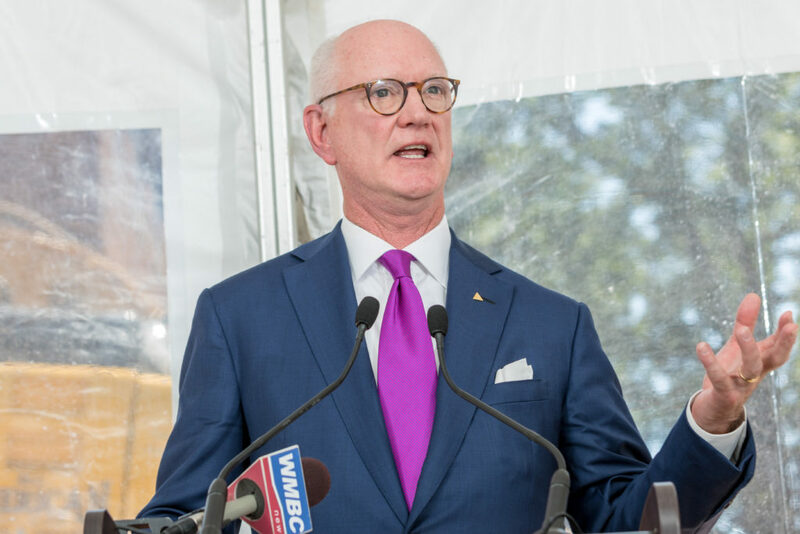 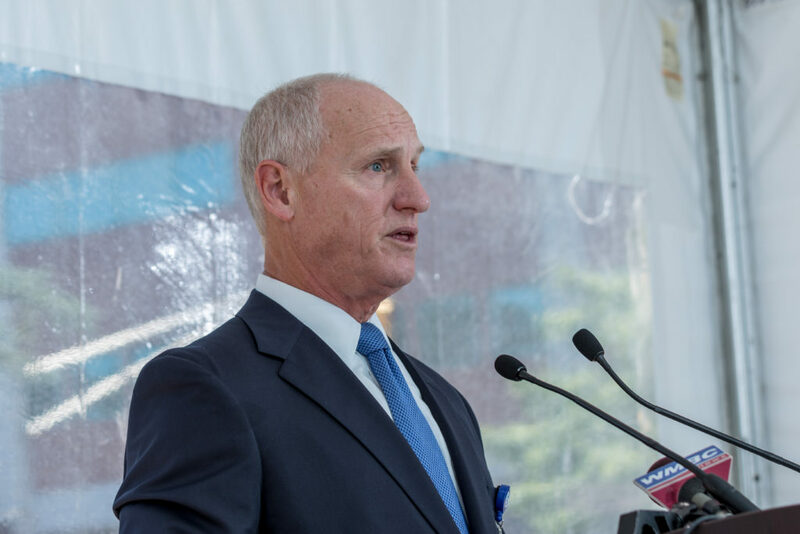 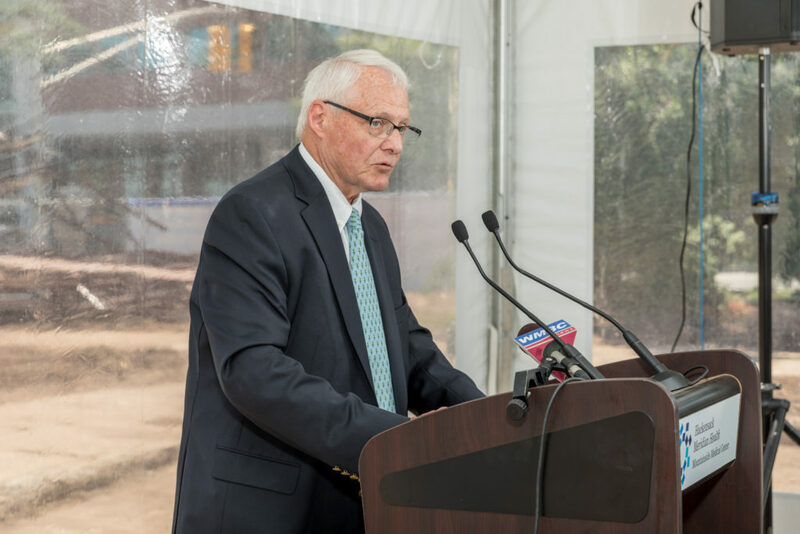 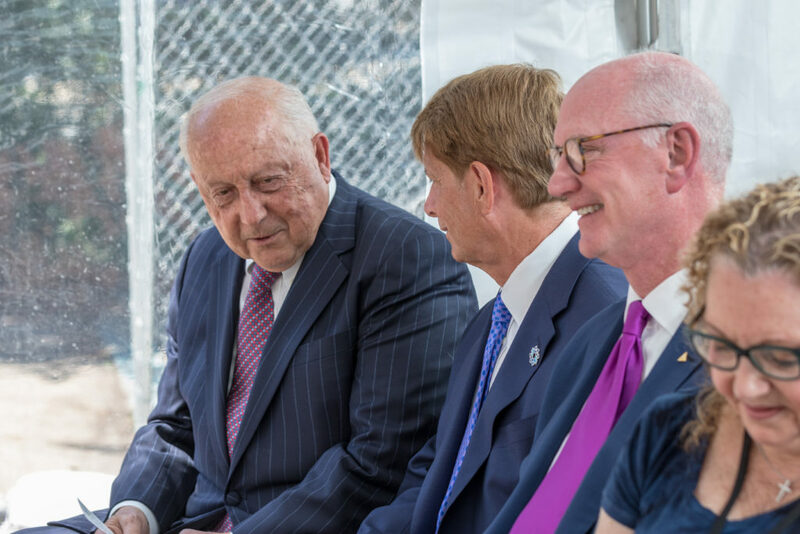 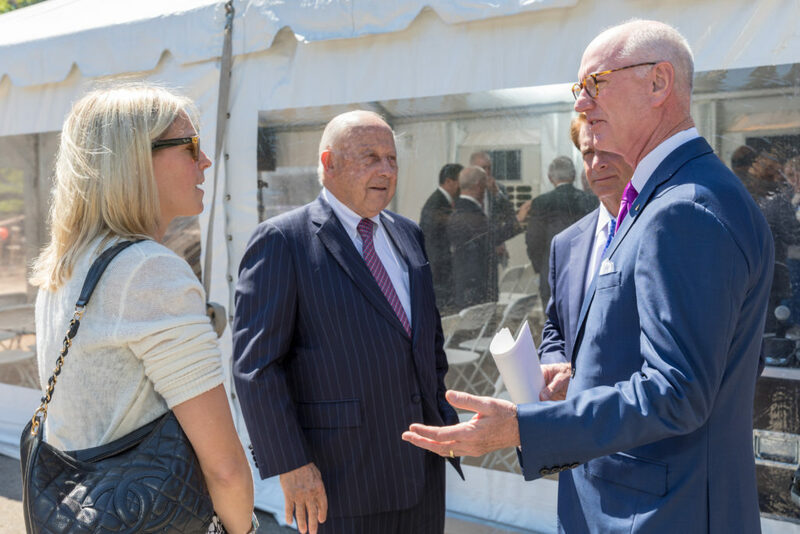 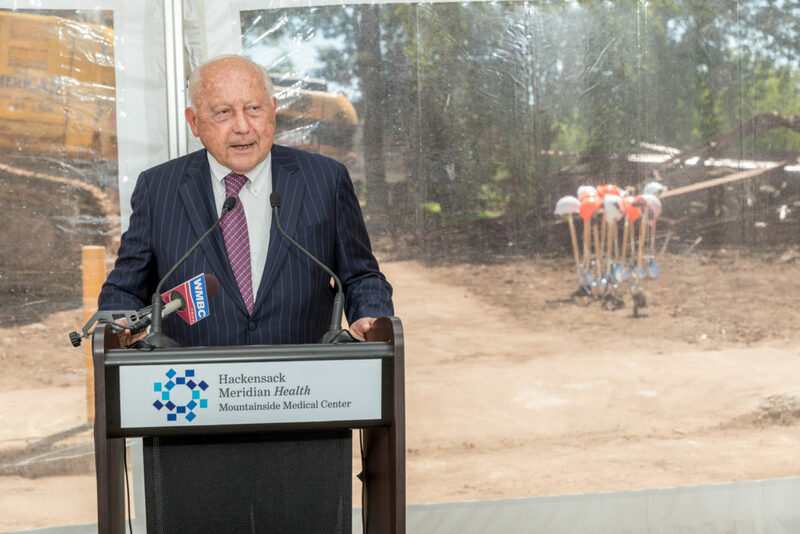 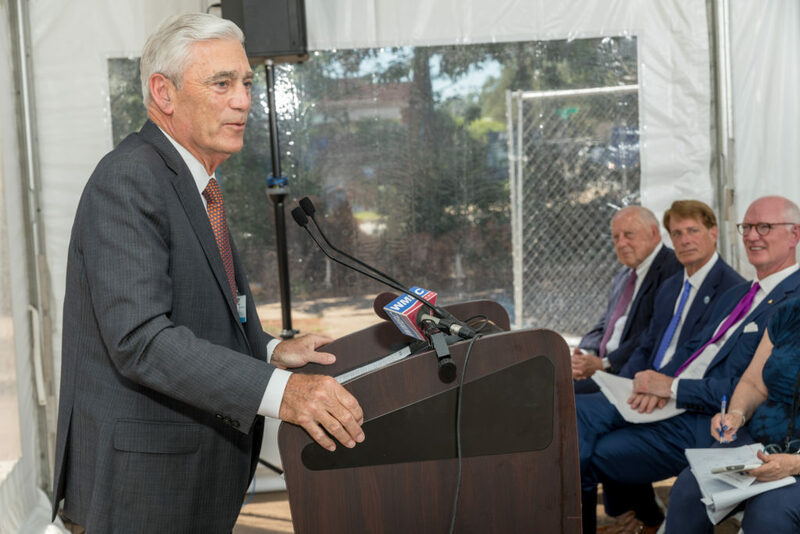 As part of a groundbreaking ceremony on Tuesday, Hampshire Chairman Jon F. Hanson recalled his first involvement with a medical office building about 25 years ago, when he chaired the real estate committee for what was then Hackensack Medical Center. 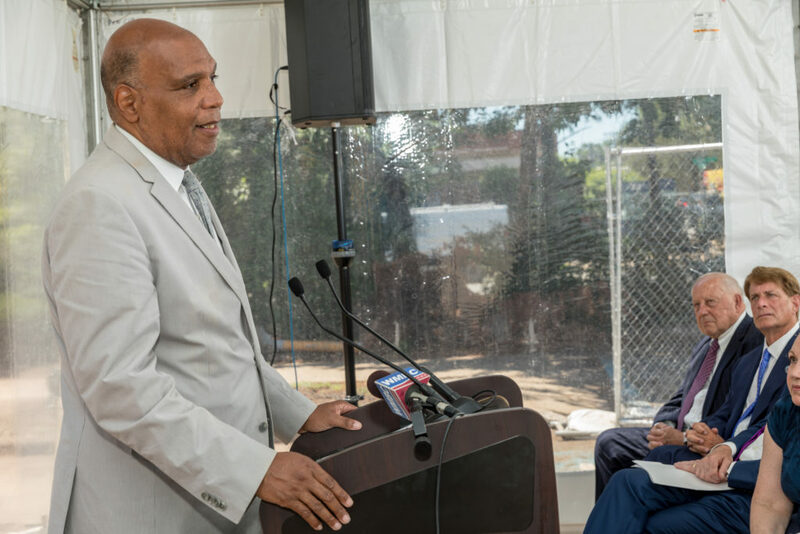 The project was a learning experience, he said, pointing to one major lesson about the impact of such a facility. 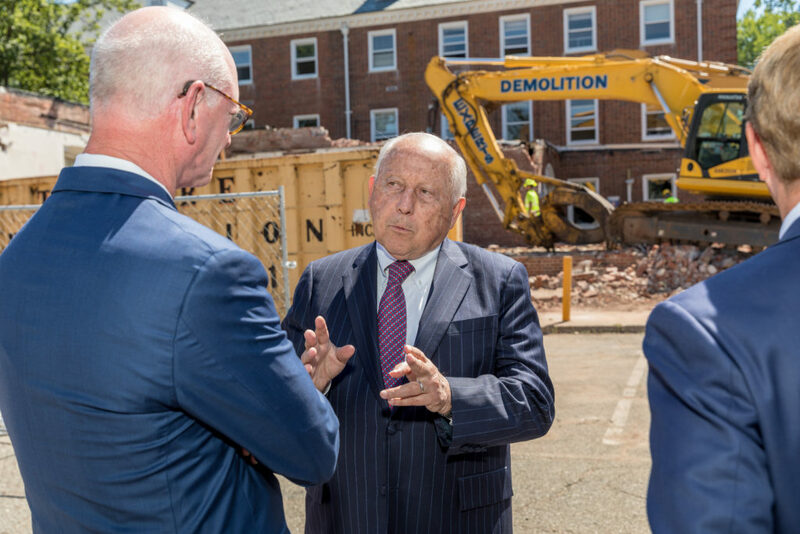 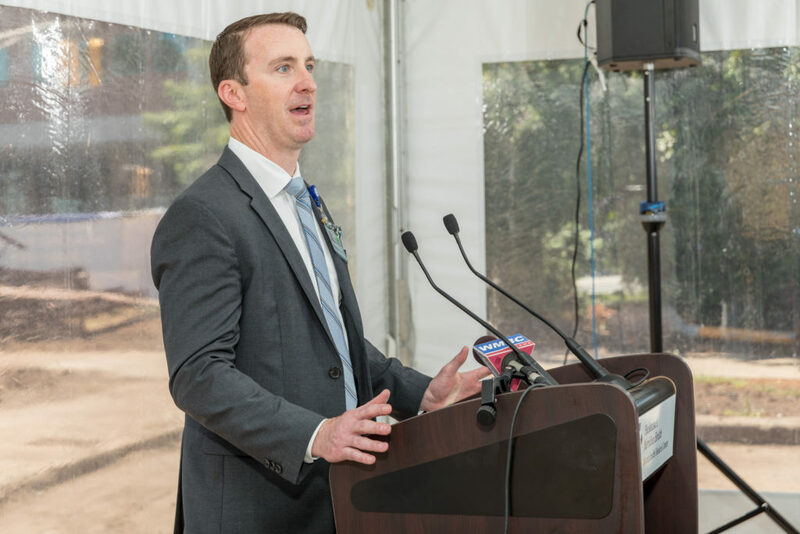 Hanson, whose firm has now been involved in about 50 medical office buildings, credited Hampshire Principal Don Engels for his role in the Montclair and Glen Ridge project. 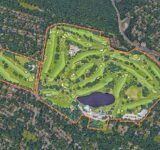 Designed by NK Architects, the development is several years in the making and is slated to be complete in early 2020. 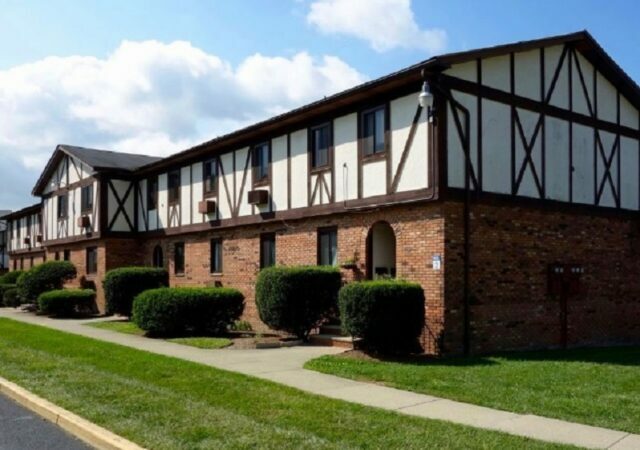 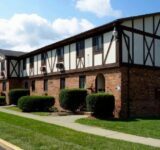 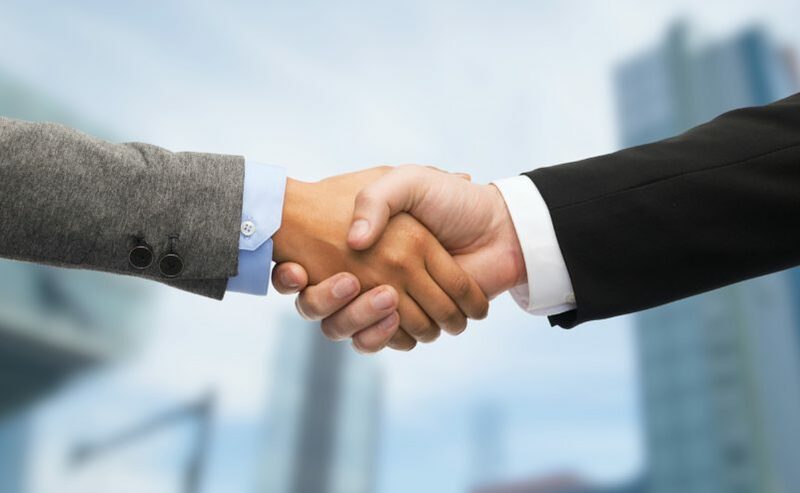 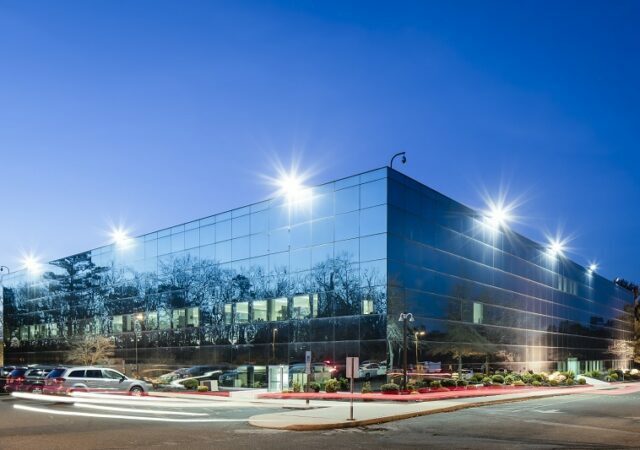 It is 100 percent preleased to Mountainside Medical Center, a Hackensack Meridian Health facility that the network operates in partnership with Ardent Health Services. 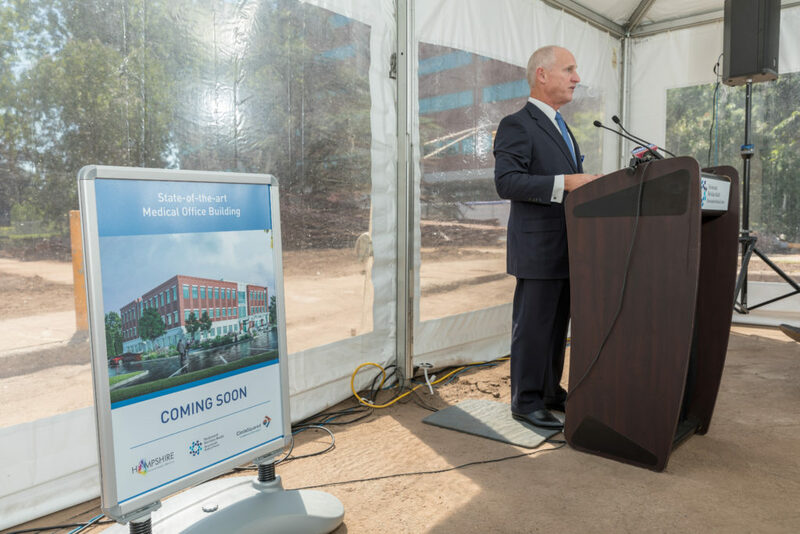 Plans call for highly flexible and adaptable medical office units to provide physicians and specialists with spaces that can be conformed to their exact needs. 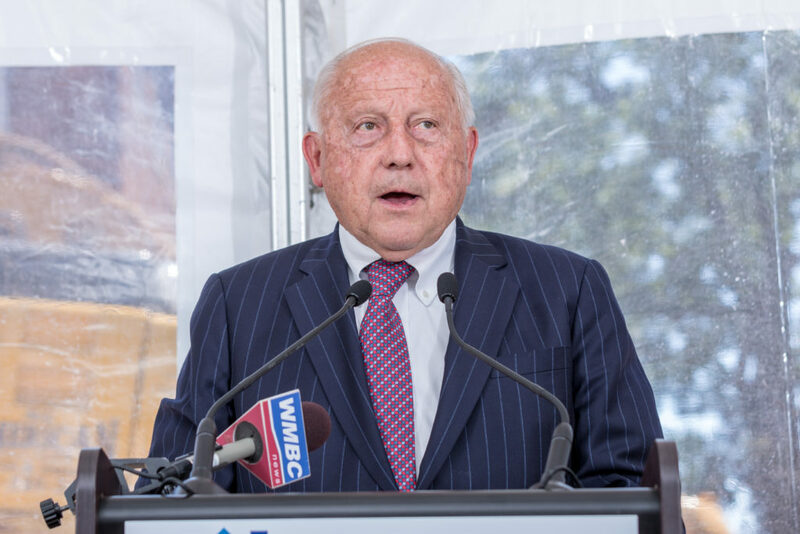 The building is also expected to attract and house specialists in fields such as internal medicine, family medicine, urology, general surgery and pediatric subspecialists from the John M. Sanzari Children’s Hospital at Hackensack University Medical Center, among others. 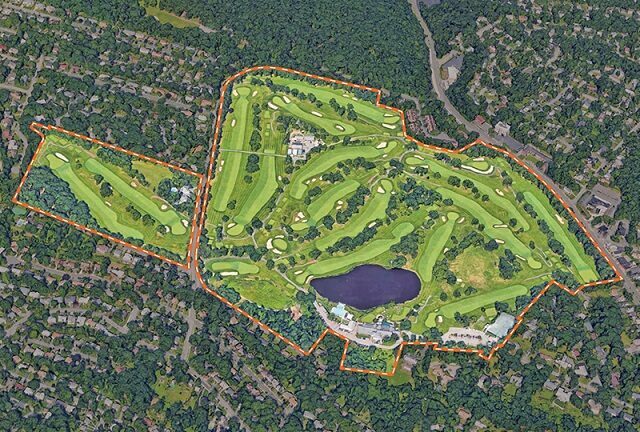 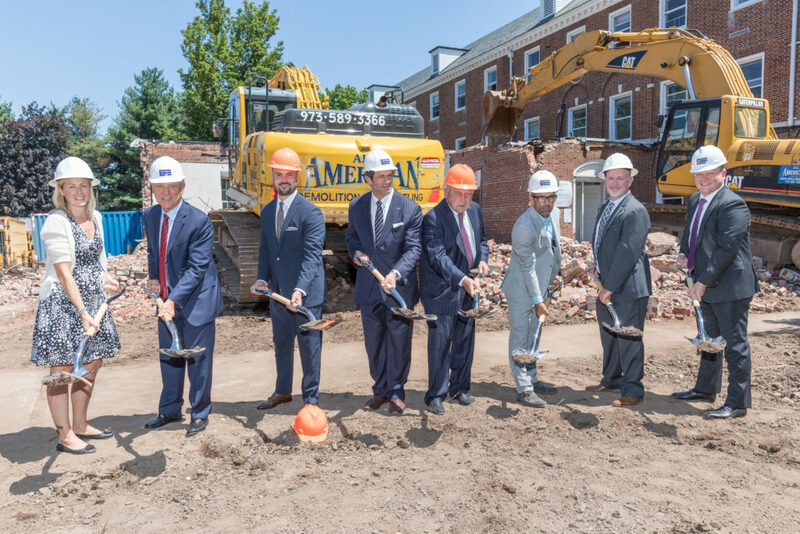 Tuesday’s ceremony also drew Hampshire Vice Chairman Norman Feinstein and Jeff Sica, president and chief investment officer of Circle Squared, along with mayors Robert Jackson and Stuart Jackson of Montclair and Glen Ridge, respectively. 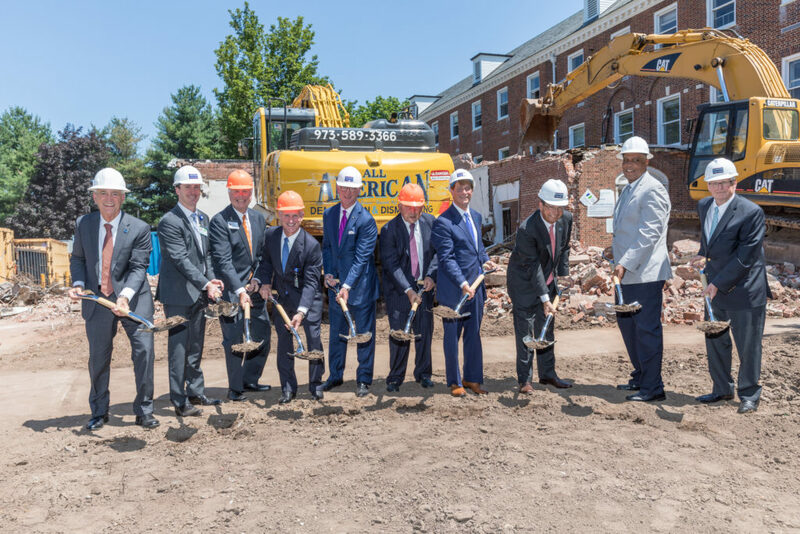 Also on hand were Robert C. Garrett and John Lloyd, co-CEOs of Hackensack Meridian Health, plus Ardent Health Services CEO David Vandewater and Frank Fekete, chairman of the Hackensack Meridian Health Mountainside Medical Center joint venture board. 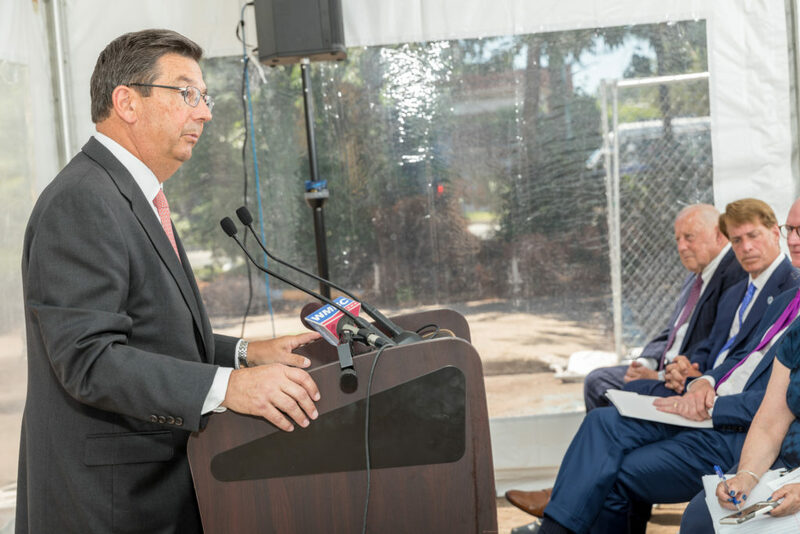 The new medical office building will benefit from a location that is easily accessible from the Garden State Parkway and Interstate 280, along with NJ Transit’s Bay Street and Walnut Street stations. 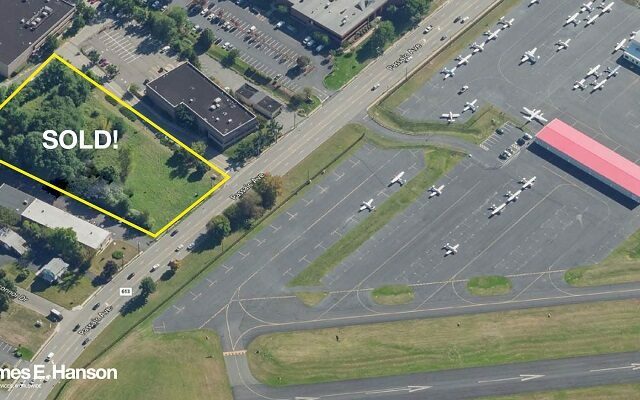 Plans also call for 229 parking spots and entrances on both Bay Avenue and Walnut Crescent. 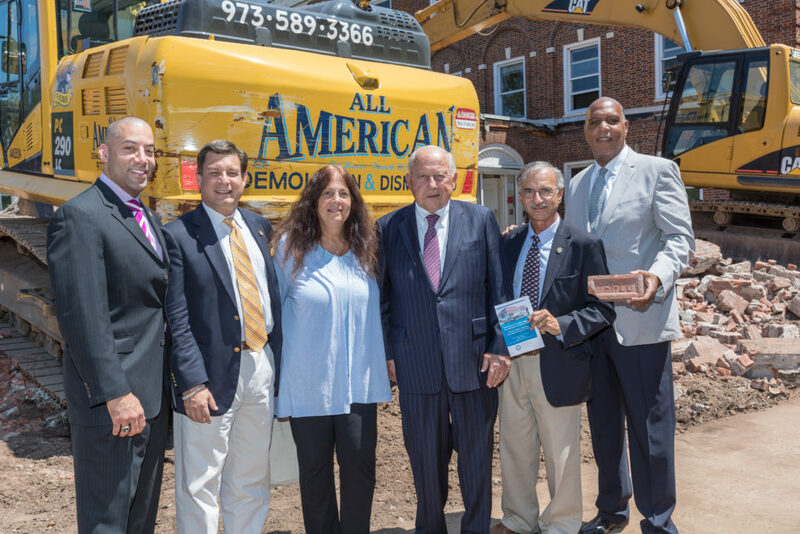 Tags Ardent Health Services circle squared alternative investments Glen Ridge Hackensack Meridian Health Hackensack University Medical Center montclair Mountainside Medical Center NK Architects the hampshire cos.